Posted by Henry M. Sneath, a principal, shareholder and IP Group Chair at Picadio Sneath Miller & Norton, P.C. 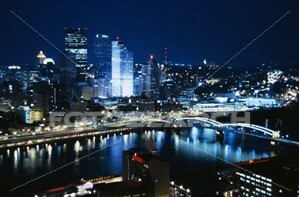 in Pittsburgh, Pennsylvania. This entry was posted in Technology and tagged Pittsburgh Business Start Ups, pittsburgh intellectual property litigation, Pittsburgh patent lawyers, Pittsburgh Technology, Pittsburgh Technology Funding. Bookmark the permalink.